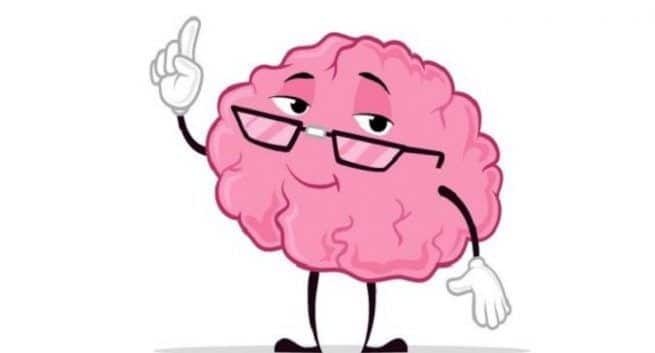 A bigger brain alone cannot guarantee you a pass to the best jobs in the world as researchers have found that an increase in brain volume contributes very little to a person’s intelligence and educational attainment. The study, published in the journal Psychological Science, was based on MRI-derived information about brain size in connection with cognitive performance test results and educational-attainment measures obtained from more than 13,600 people. The researchers found that a positive relationship does exist between brain volume and performance on cognitive tests, but size was far from everything — explaining only about two per cent of the variation in smarts. “On average, a person with a larger brain will tend to perform better on tests of cognition than one with a smaller brain. But size is only a small part of the picture, explaining about two per cent of the variability in test performance,” said lead researcher Gideon Nave, Assistant Professor at University of Pennsylvania in the US. “For educational attainment the effect was even smaller: an additional ‘cup’ (100 square centimetres) of brain would increase an average person’s years of schooling by less than five months,” said Philipp Koellinger of Vrije Universiteit Amsterdam, Netherlands. “This implies that factors other than this one single factor that has received so much attention across the years account for 98 per cent of the other variation in cognitive test performance,” Koellinger added. The findings suggest that factors such as parenting style, education, nutrition, stress, and others are likely major contributors to one’s smartness. The study relied on a recently amassed dataset, the UK Biobank, a repository of information from more than half-a-million people across the UK. The Biobank includes participants’ health and genetic information as well as brain scan images of a subset of roughly 20,000 people, a number that is growing by the month. “This gives us something that never existed before,” Koellinger said. One of the notable findings of the analysis related to differences between male and females. “Just like with height, there is a pretty substantial difference between males and females in brain volume, but this doesn’t translate into a difference in cognitive performance,” Nave said. A more nuanced look at the brain scans may explain this result. Other studies have reported that in females, the cerebral cortex, the outer layer of the front part of the brain, tends to be thicker than in males. “This might account for the fact that, despite having relatively smaller brains on average, there is no effective difference in cognitive performance between males and females,” Nave said.